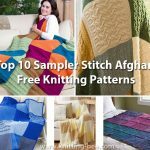 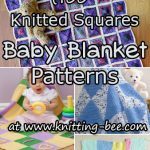 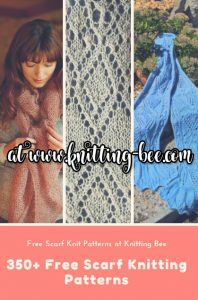 Welcome to knitting Bee, an amazing website that is full of thousands of free premium quality knitting patterns and original knitting stitches. 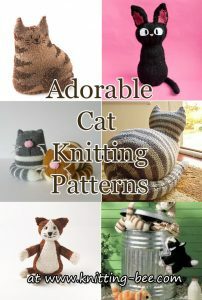 New knitting patterns are added daily to Knitting Bee! 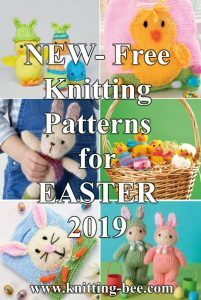 See here for Latest Knitting Patterns. 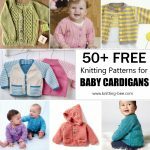 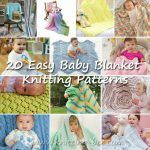 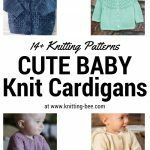 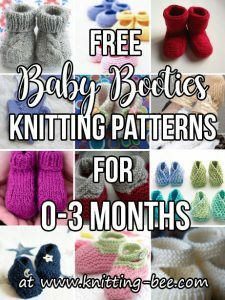 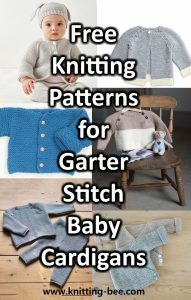 More than 700 + amazing free baby knitting patterns! 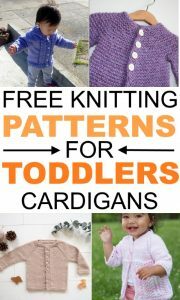 Keep sweet little babies warm while looking adorable in knitted hats, cardigans, booties and more. 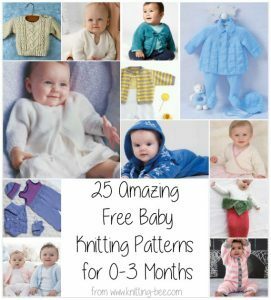 120+ Free Baby Hat Knits – including beanies, bonnets, berets and more! 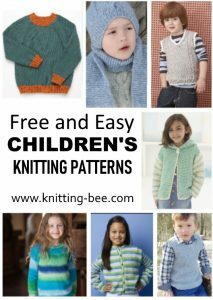 See more free childrens knitting patterns. 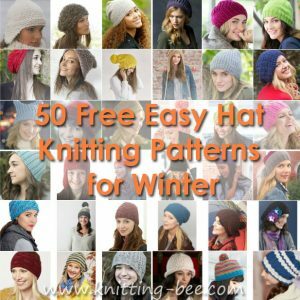 Knitted hat patterns to keep your head warm. 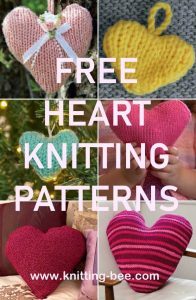 Beautiful free patterns that you can make for yourself, family and friends! 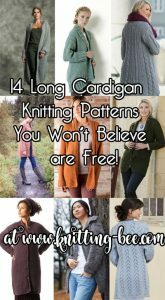 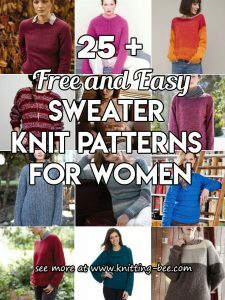 We have over 230 free women’s cardigan knit patterns to choose from! 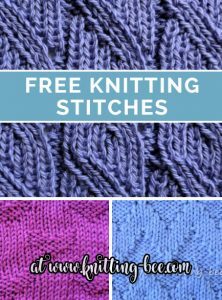 Original free knitting stitches created by Knitting Bee! 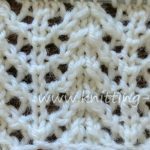 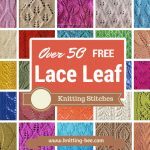 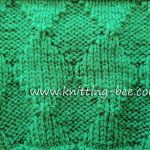 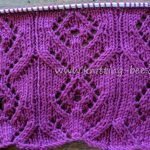 The latest free knitting stitches by Knitting Bee! 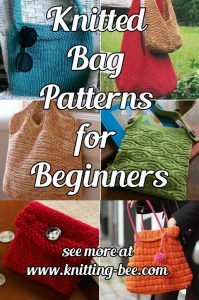 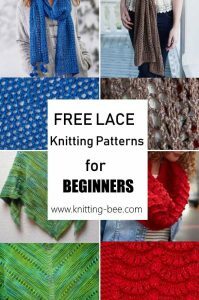 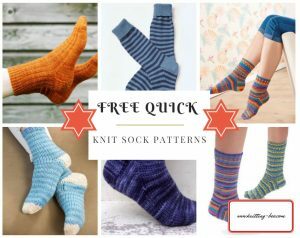 Want more free knitting patterns? 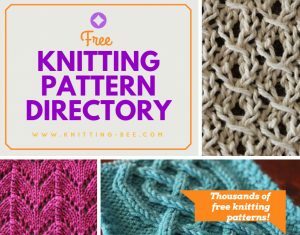 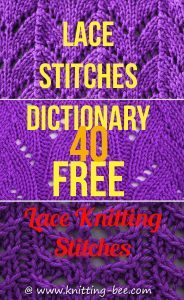 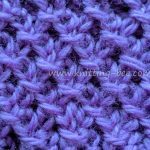 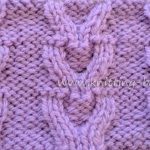 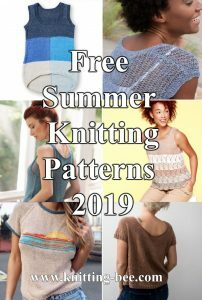 See a comprehensive list of the thousands of free knitting patterns we offer in an easy to use index. 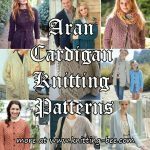 We have more than 300+ free cardigan knitting patterns for women! 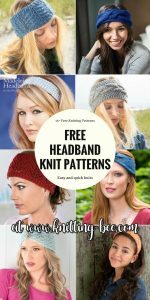 More than 350 free scarf knitting patterns! 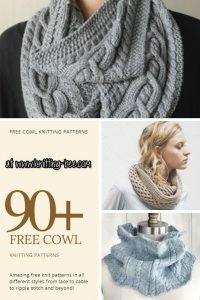 Cowls are fun and quick knits, make many for yourself and plenty as gifts for friends and family with these stunning free knitting patterns! 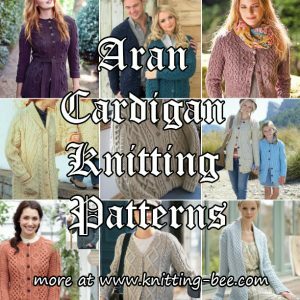 Check out amazing free Aran knitting patterns! 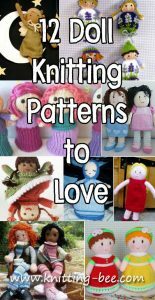 See over 450+ free toy knitting patterns!